Image Credits: foundhouston.com and Karen Sachar Photography. 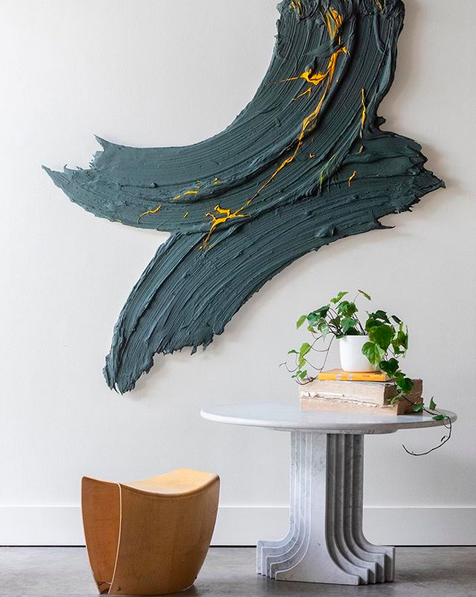 © 2019 Donald Martiny. All Rights Reserved.